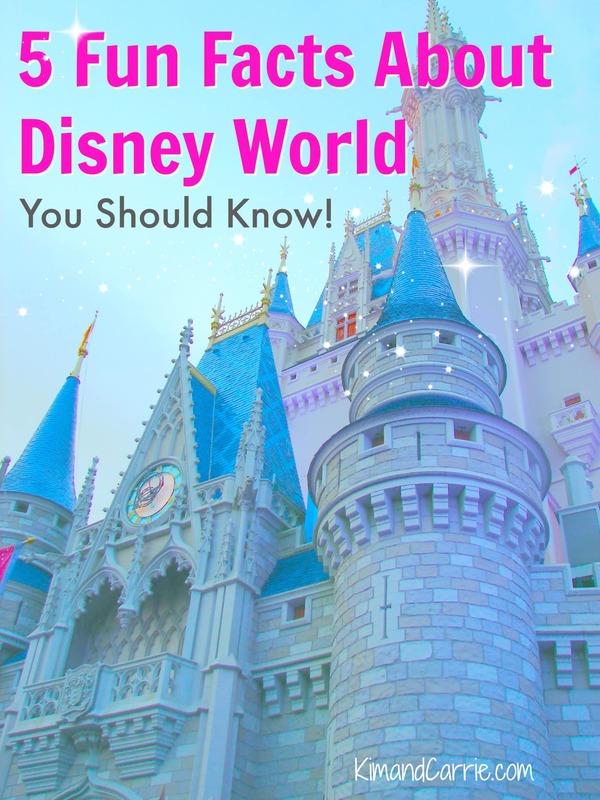 How much do you know about Walt Disney World? There is certainly a lot of ground to cover! And SO much fun trivia to know! 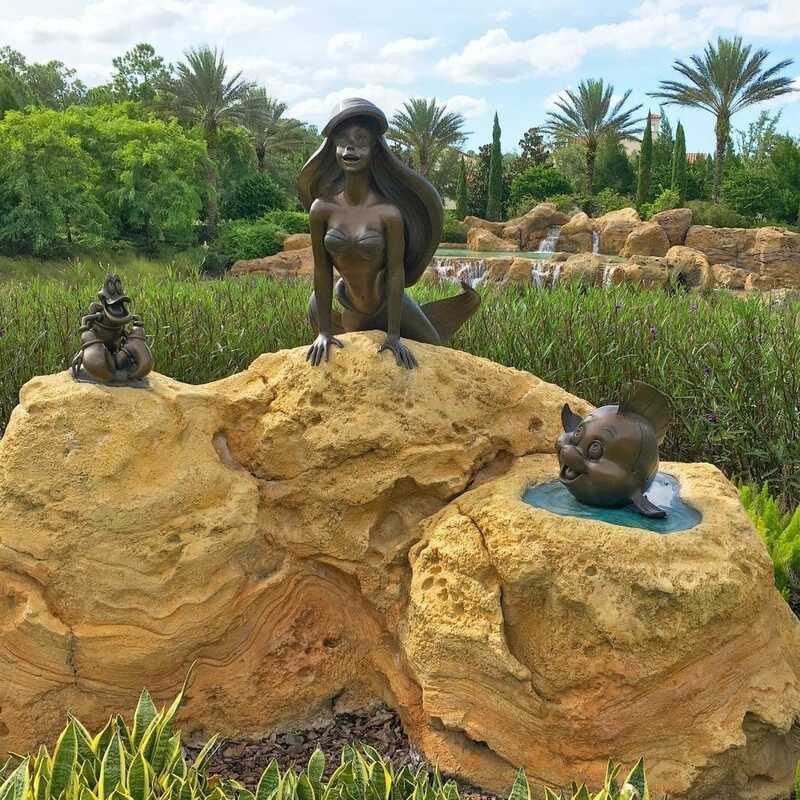 To begin with, here is a quick overview of a few fun facts about Walt Disney World. From its origins to some of the more recent changes, Walt Disney World is a truly unique place. Walt Disney bought up a majority of the land used for Disney World in secret. Once the gig was up, the price of land skyrocketed. The Disney-owned land is twice the size of Manhattan. All of the land was intended to be the site for a futuristic prototype city called EPCOT. As we all know, EPCOT turned into a theme park, and not a city. As part of his deal to do business in Florida, Disney acquired unprecedented rights to make his dream of operating a city of the future a reality. These rights are still in use by Disney today and it’s why Disney World is so unique. When Disney World opened in 1971 it was just the Magic Kingdom theme park and two resort hotels. The Polynesian Village Resort and the Contemporary Resort were built in partnership with a steel company that used an experimental building practice where the rooms were built off site and added to the frame later. Now, Disney fully owns the hotels along with more than 20 others. There are now four theme parks and two water parks. Plus, there is a huge outdoor mall and entertainment complex known as Disney Springs. Hidden Mickeys have been around since the classic animated features, but it became an Disney Imagineering tradition during the construction of Epcot. 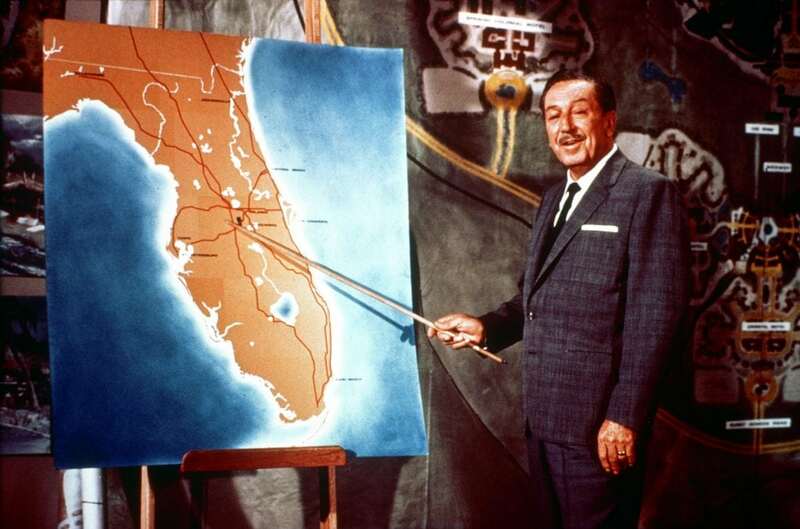 The second Disney World park, which opened in 1982, is the site of the first documented hidden mickey. The secret Hidden Mickeys were fun for Imagineers to include in their design. The secret wasn’t out to the public until the first documentation 7 years after Epcot opened. It took another five years for the general public to become totally obsessed, thanks to the internet and Steven Barrett, author of Hidden Mickeys. Disney’s Hollywood Studios has a very long and interesting history, despite being the second newest park. It is now undergoing major changes, but that was always sort of the case. The park opened as a collaboration with MGM. Disney MGM Studios was a behind the scenes oriented look at the movies and television, set in the Hollywood’s golden age, and a tribute to the Hollywood that “never was”. The theme park was originally a concept for a pavilion in Epcot. But soon the ideas grew too big, and a separate park was opened in 1989. For the first time in forever (sorry), you can own a home in Disney World. No, not a timeshare. I mean, you can buy a house! The community is called Golden Oak and it is a development near the Four Seasons. You can only buy these custom built homes (not rent) and the price tag is over $2 million. Golden Oak Ranch was a spot Walt Disney Owned in California where he shot outdoor scenes for a lot of his classics like The Parent Trap and Old Yeller. The original Golden Oak Ranch is still used today and has a variety of developments for filming different types of locations. The Golden Oak Outpost in Magic Kingdom was the first reference to the historic site, but now it is the name of a real community within Disney World.